We can’t predict when our appetite starts making noise to fill it up ASAP. Sometimes in morning, sometimes in evening, and even in mid-night, the starvation bursts out all of a sudden. Consequently, we rush towards the kitchen and search for something that gives instant relief to the stomach. Usually, tea-time is the time when we want something quick, tasty, and healthy. At that particular moment, it becomes quite troublesome to come up with any dish. The Dahi Bread Dhokla is an instant dhokla recipe that can be easily made with everything readily available in the kitchen. This tasty and instant snack can be prepared in 5 easy steps and fill you up completely. You can enjoy them with any hot beverage like tea or coffee. Check out the recipe below. 1. Collect all the ingredients. In a big mixing bowl, start mixing yoghurt, red chilli powder, cumin seed powder, salt, finely chopped green chilli, coriander leaves and onion. Mix all of them properly. 2. Via the help of a spoon spread a liberal amount of curd on the bread slice. Put another bread on the first slice. Make four pieces of those two slices and do the same with the rest ones. 3. In a frying pan, pour some oil. Wait until the oil gets heated. Add mustard seeds, sesame seeds, turmeric powder, asafetida and curry leaves. Now, start placing each bread quarter sandwich piece on the pan. 5. 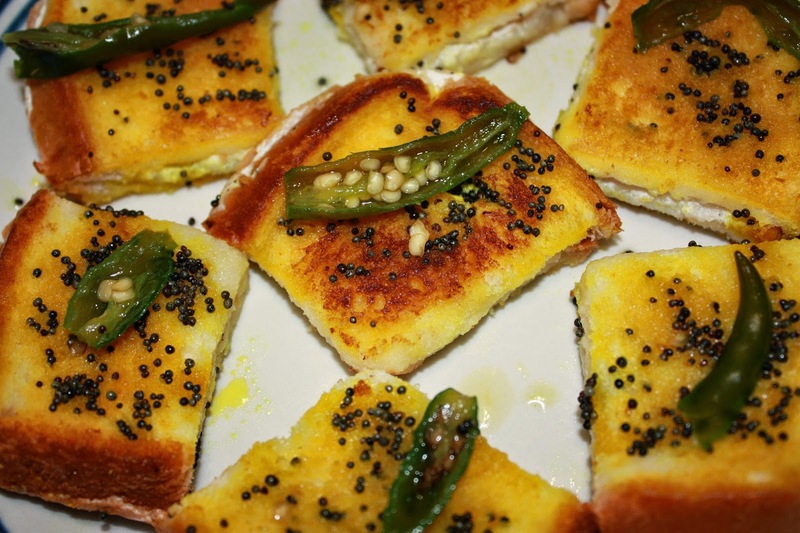 Your Dahi Bread Dhokla is ready to be served. 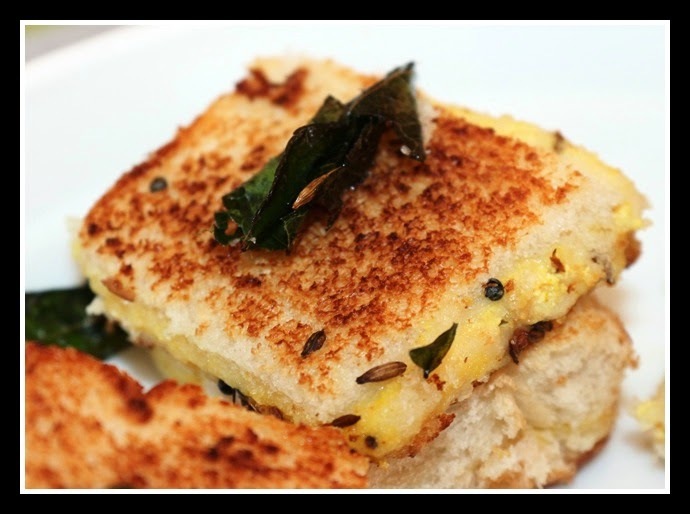 Garnish with coriander leaves and enjoy the snack with tea.